This beautiful babies or childrens Butterfly Birthstone Bracelet is available in Sterling Silver, solid 10kt Yellow Gold or solid 10kt White Gold. 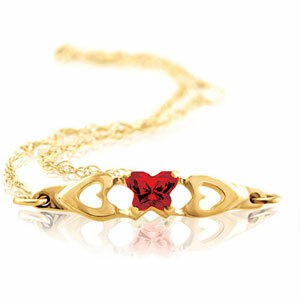 It features a dainty butterfly-shaped cubic zirconia in one of 12 birth month colours. As an approximate guide, the bracelet length is suitable for 1 - 4 year olds. 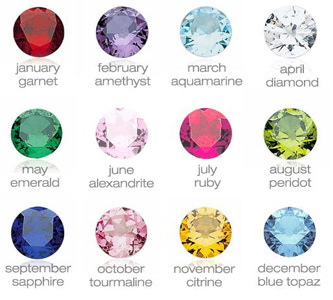 Please allow approx 3 weeks for delivery of your Butterfly Birthstone Bracelet.